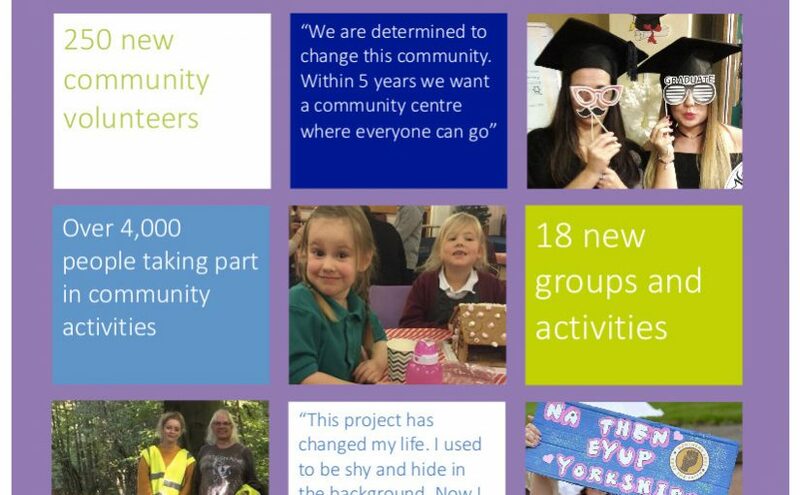 An interim evaluation of our ‘Voices and Choices’ project has been undetaken using community organising to engage and empower residents in some of our poorest communities in Rotherham. 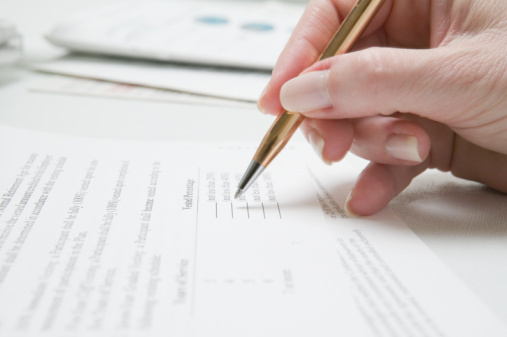 The evaluation was undertaken in Winter 2017 by an independent consultant Judith Courts. It’s a large ask to expect people who have little belief in community life to stand up and create it. Delivering activities directly that gives people the opportunities to engage and see the benefit is fine, but they must be accompanied by the messages that if you want more you have to do it for yourself and we are here to help you. Children events, summer parties etc. give natural opportunities for people to step up and join in. Early activity should focus on giving volunteers positive experiences and involve minimal bureaucracy. Engagement should inspire people’s self-belief and build confidence to do more. You need to avoid failure as disadvantaged communities give up easily, start small with things you can succeed at. Disadvantaged communities find it easier to initially engage in volunteering that gives them opportunities to deliver activities to communities rather than challenge authority. Experience says that campaigning work to change services, facilities and the local environment will follow but unless there is an existing current issue that people are strongly motivated to challenge, campaigning work early in engagement is likely to be less successful and will be demotivating. Expect early progress to be slow in very deprived and fragmented areas. Keep in mind the number of times they have been given failed promises. Your role is to be consistent and give them time to join you. Don’t remove support too soon. Work with communities as they define themselves and accept that it’s unrealistic to expect communities to mix across cultural boundaries before they are ready. Promote yourselves through trusted groups and use high quality marketing materials. Don’t rush volunteers into forming constituted groups unless their activities or need for independent funding requires it. Instead give volunteers time to build their practical skills and confidence, ensuring they are ready to accept and take on board the more formal learning and responsibilities that come with constituted groups. When groups are considering becoming constituted make sure they take up relevant training and skills development so they are ready for the more formal roles required. Work to support groups to avoid the traps of becoming territorial, encouraging them to see collaboration as a way to deliver more for their community. Support groups to be confident to say no to statutory partners when this delivery would either push group volunteers beyond their capacity or take the group into areas of delivery they either are not yet ready for or simply don’t want to do. Don’t move into delivering formal community led plans too quickly. Recognise that communities need early successes before they will participate in these more formal ways of working. Recognise that the delivery of community plans need confident and skilled community leaders. Where no such individuals or organisations exist the delivery of plans may fail. In deprived communities where few individuals have the necessary skills and confidence it may be better to support the delivery of such groups/individuals first. If given the time they need to develop at their own pace, the Community Organiser approach will deliver the skilled leaders and community vision needed to develop realistic plans for community led change. But change makers need to avoid a one size fits all approach and continually tailor delivery to the needs and capacity of the communities it is working with. Rotherham Federation is now one of 20 Social Action Hubs around the country. Social action hubs are locally rooted community organisations which support people to contribute to and create a better community and build a more democratic society. 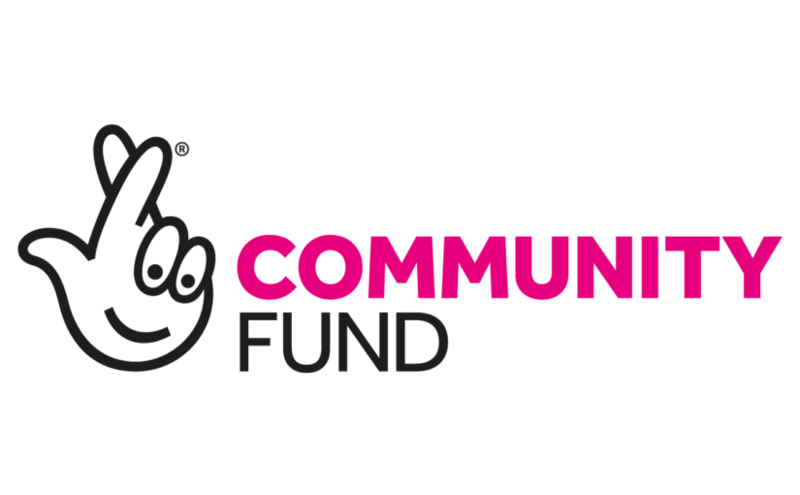 The 20 Social Action Hubs are funded by the Department for Digital, Culture, Media and Sport and led by Community Organisers Ltd. As a hub the Federation will act as a catalyst for action, training local people, members of the public sector and young people in community organising and supporting them to listen, reach out, bring people together and take collective action. Over the next few years the Programme will see 3500 people trained in community organising across England and supported to ignite social action. People who want to make their community stronger, their government and public services more accountable and their society fairer. The first of these volunteer organisers in Rotherham were presented with certificates by the Deputy Mayor at a special event on the evening of 16th December 2017. Community organising is the work of bringing people together to take action around their common concerns and overcome social injustice. Volunteer community organisers reach out and listen, connect and motivate people to build their collective power. 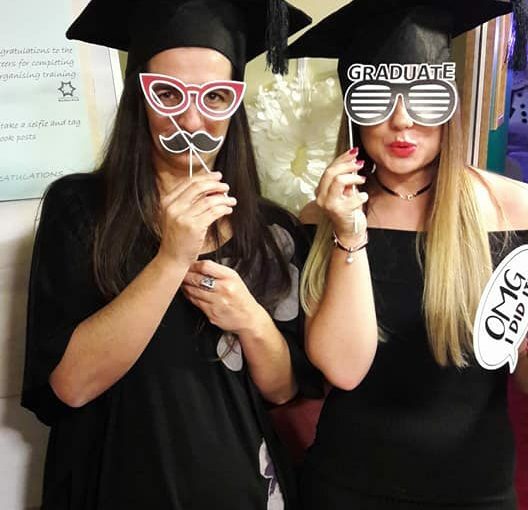 Sofia Gkika and Jessica Clarke also recieved their graduation certificates at the event. 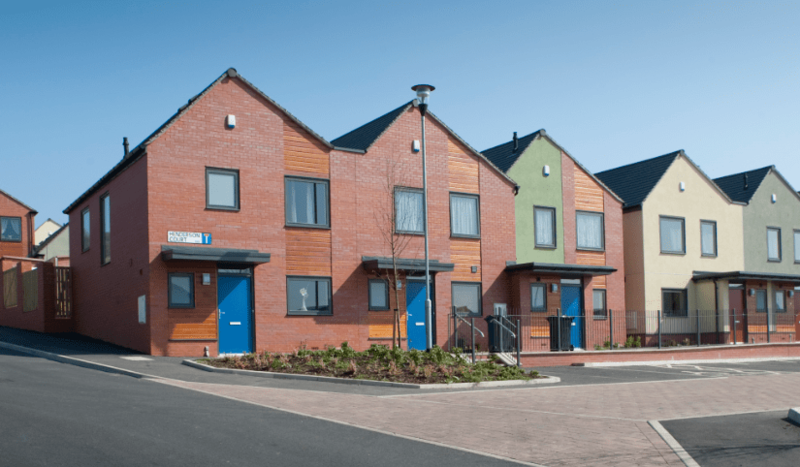 Are you a private tenant living is Masborough, Eastwood Village, South East Maltby or Dinnington Central? Rotherham Federation are seeking 2 private tenant representatives to sit on the Selective Licensing Steering Group. 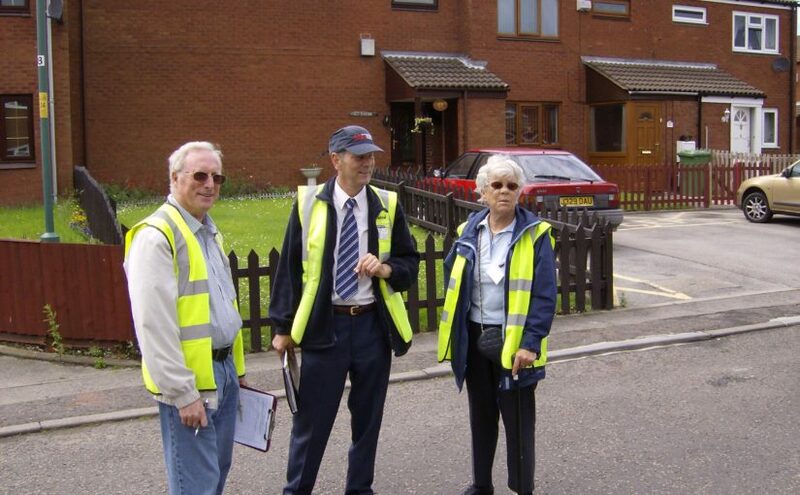 The Selective Licensing Steering Group aims to ensure licensing of all applicable properties within the above areas are licensed, contribute to reductions in the rates of anti-social behaviour, empty properties and occupier turnover and to improve private rented property and management standards across the licensed areas. Congratulations to Enid Watson who has been elected by secret ballot of members attending our general meeting on 26th January 2018 onto the Repairs and Maintenance Contract Re-Tender Steering Group. The purpose of the group is to provide governance to ensure a compliant re-tender of the housing repairs and maintenance contract for Rotherham Council tenants. These contracts, currently with Fortem and Mears, are due to renew 1st April 2020. Nominations for a staff member from Rotherham Council, Fortem or Mears who have done that little bit extra to help council tenants in 2017-2018 . Nominations must come from a Rotherham Council tenant. Awards will be presented at the Tenant Conference on the morning of Tuesday 3rd July 2018 at New York Stadium. Closing date for nominations is Friday 15th June 2018.